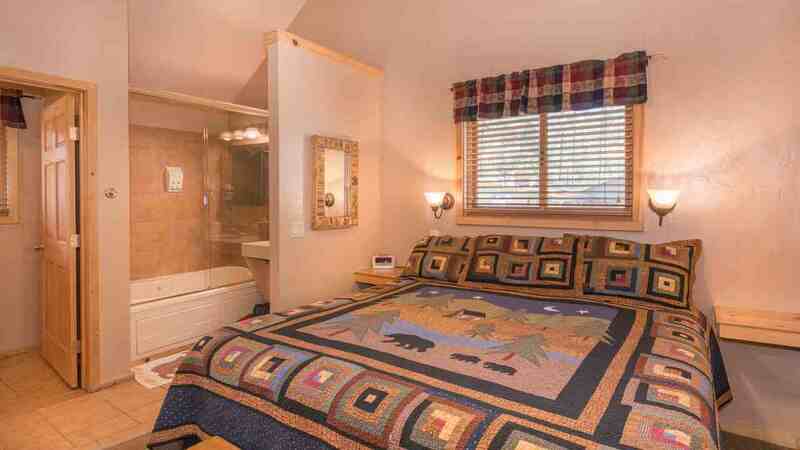 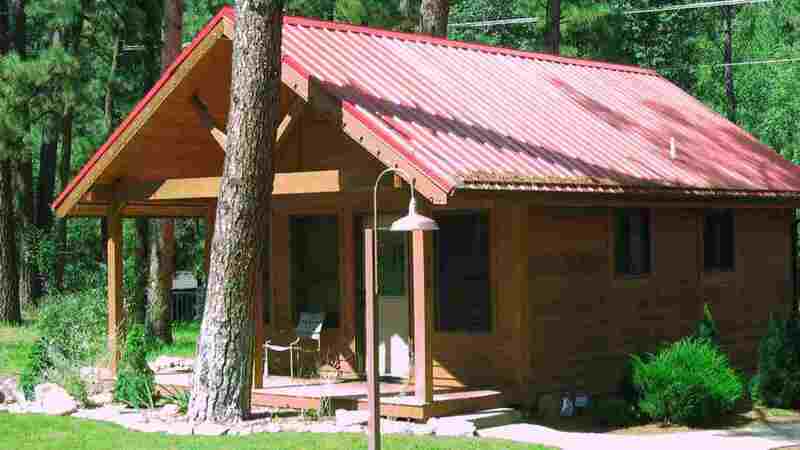 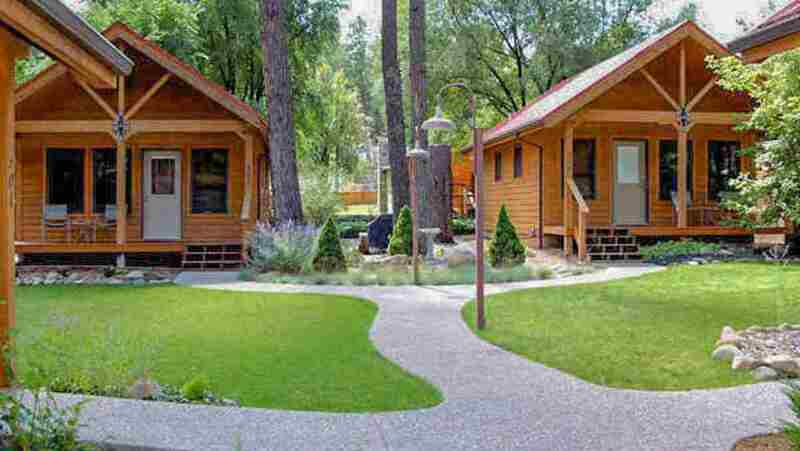 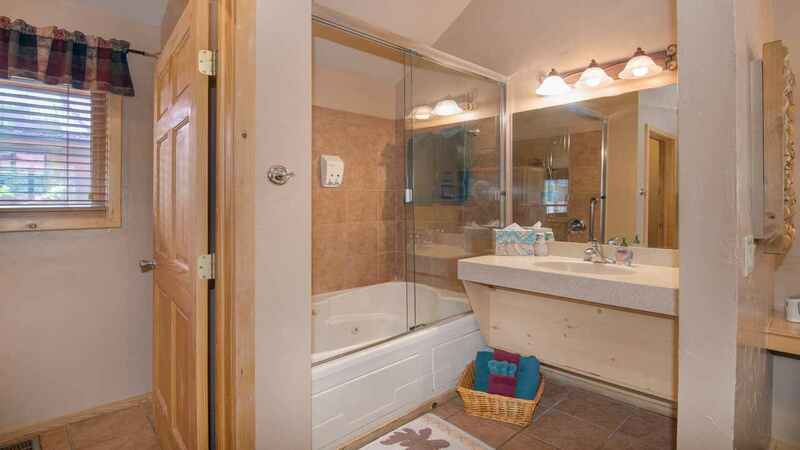 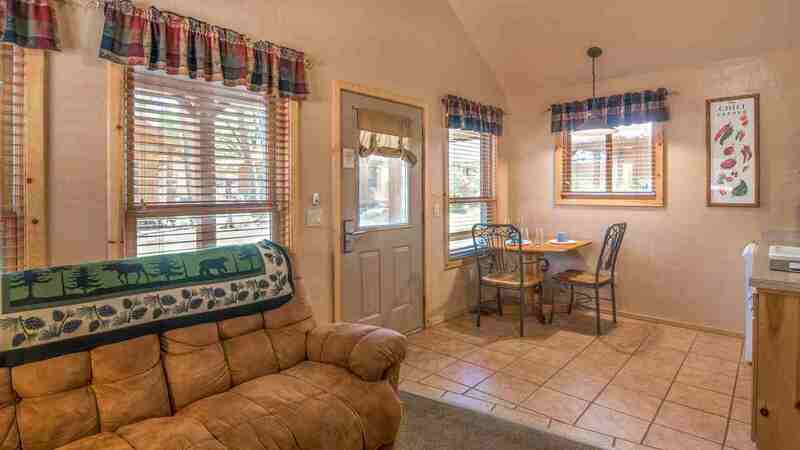 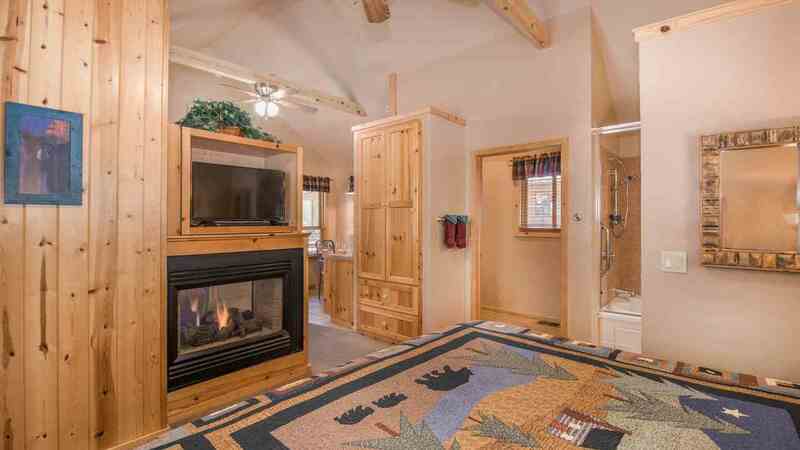 Shadow Mountain Lodge & Cabins offers Four of the Coolest Ruidoso Cabins Available in the Historic Upper Canyon. 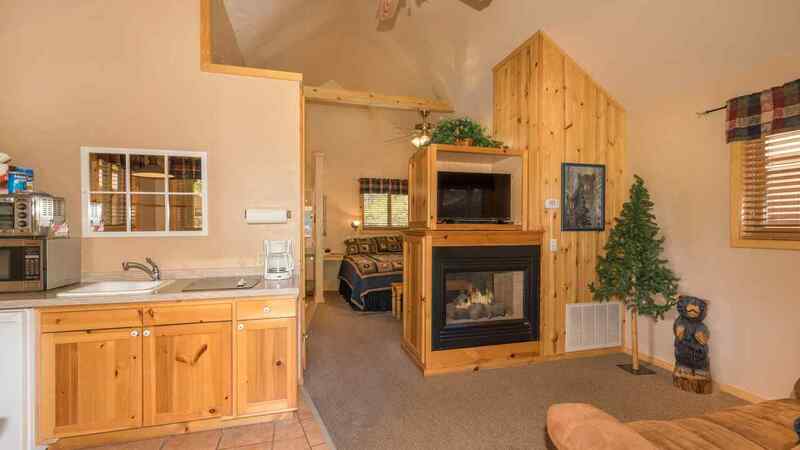 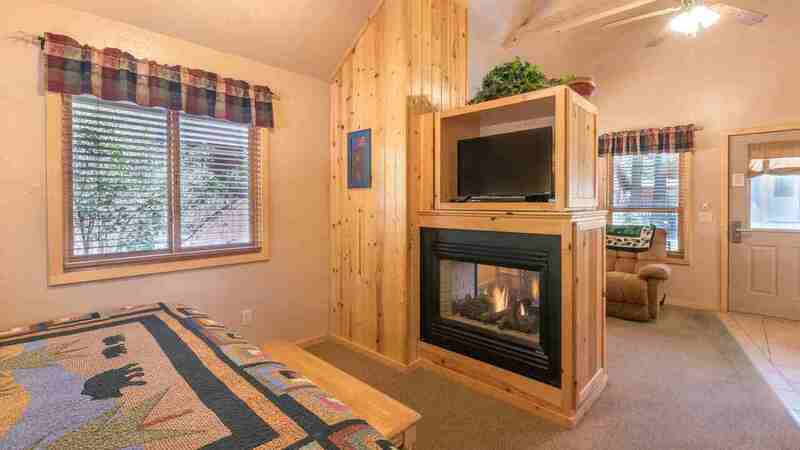 Each Cabin has it's own Private Covered Deck, Double sided Gas Fireplace, Full Kitchenette with Dining Area and a 2 Person Whirlpool Tub Enjoyed from the Bedroom or Living Area. 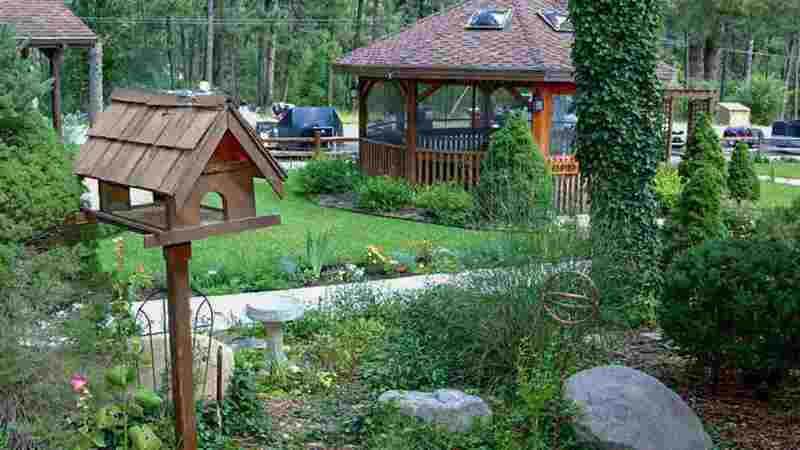 Relax on your Private Front Deck and Enjoy the Beautifully Landscaped Grounds and Wildlife that Frequent our Property. 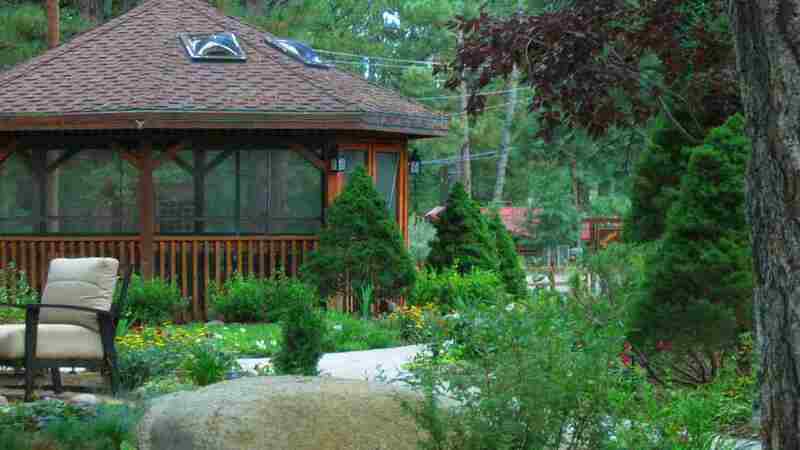 Great place to Celebrate a Romantic Getaway!